I have just applied conformal coating to my printed circuit board. When can I use the PCB? PCBs drying in a DC100 drying cabinet. When are they ready to be used? The term “use” needs to be defined since there are several levels of drying and curing in the conformal coating process. Deciding when your PCB is “dry enough to use” is important so you can be successful in your continued production. Stage 1: Tack dry – This is where the coating is dry enough not to be sticky when handled. Acrylic solvent based coatings can be tack dry in less than 10-15 minutes depending on coating thickness, extraction rates, temperature, humidity and solvent type used. However, the coating will be soft to handle and easily damaged. Stage 2: Fully Dried – This is where the coating is dry enough to handle.This would be good for production if you want to process the PCB and insert it into packaging etc.Note this is not cured. Curing and drying are two different concepts as we will see in Stage 3. Stage 3: Fully Cured – Drying is where the liquid is removed enough from the coating like water is removed from the clothes you wash. Curing is where the coating changes state. Consider the solvent based acrylic coating. The solvent evaporates from the coating and it dries. However, the resin suspended in the solvent does not change state. In fact, the coating never “cures” but has just dried out. This is very different to a polyurethane which will dry first and then it will cure where it cross links to give chemical resistance. The speed of the cure process is dependent on the coating. In fact in general a urethane conformal coating, until it cross links, has similar chemical resistance to an acrylic. This is an advantage in repair initially but not good for any environment testing if exposing the circuit board to chemicals in a semi cured state. Therefore, you must ensure it is fully cured before testing. Obviously, different coatings have different drying and curing mechanisms and this also needs to be considered. A moisture cure silicone certainly has a different cure profile compared to a UV cure polyurethane. So, the key to knowing when you can use your circuit board is to understand what you want to do with it and also understand the material properties of the coating. 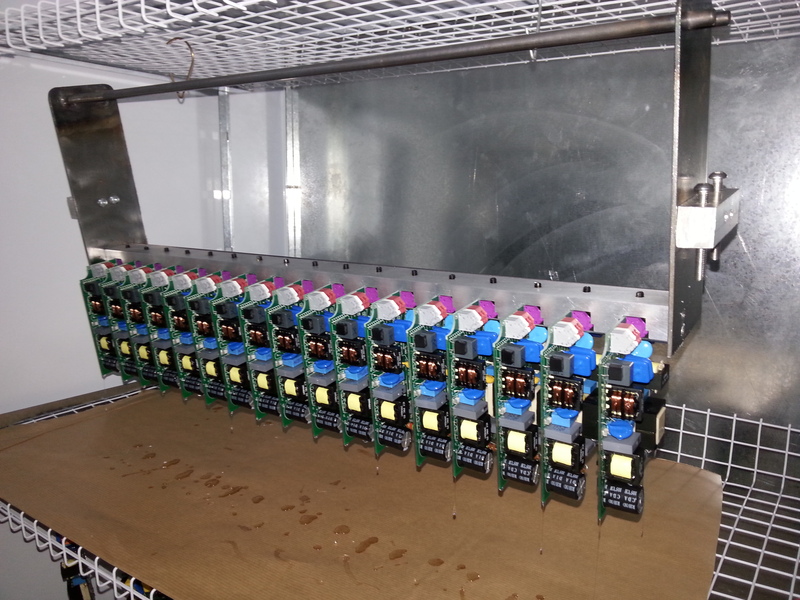 Curing and drying of conformal coating is generally not a problem. Or is it? For instance, when is a conformal coating cured and just how can you tell? Or, what is the difference between a conformal coating drying and curing? Finally, is it really important to know this or not? These are just a few of the questions being examined in the new technical bulletin launched this week from SCH : Conformal Coating Curing – Avoid a Sticky Ending. Alternatively, you can download it from our website when it is published in our Technical Bulletin Database along with our other great Bulletins including recent publications. When can I use my circuit board after application of conformal coating? For further information on this topic Download the Technical Bulletin Curing and Drying of Conformal Coating, review our Technical Database and Conformal Coating FAQs Section or Contact Us now. Can I air dry my conformal coating at room temperature and reach its full optimum properties? This depends on the conformal coating material. Some materials like acrylic solvent based coatings air dry very well and completely dry on there own. The rate depends on the solvent evaporating from the coating and the thickness applied but generally no trace solvents are left for most coatings after 3-4 weeks. For other coatings, an accelerated cure is required such as heat, UV light or moisture. Time to cure will be variable and referral to the manufacturers datasheets will help. Click Conformal Coating Drying and Curing FAQs or download our technical Bulletin Drying and Curing Conformal Coatings . ﻿My Customer has asked me to bake my printed circuit boards for 2 hours at 90 degrees C before applying the conformal coating. What is the reason for this? 1. 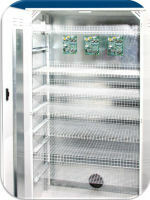 To overcome moisture uptake of the boards between cleaning and coating if significant delay between the two processes. High levels of moisture can create havoc with certain solvent-based materials developing their adhesion, or lead to blushing, where coating becomes cloudy, hazy or milky in appearance. This also can lead to bubbling with moisture curing mechanisms occurring at a rate greater than the permeation of by products, eg CO2 through the film. 2. To help prevent excessive capillary flow or dripping on inversion with low viscosity solvent-based materials. This is if the boards is still hot from the bake process. The theory being that the heat drives the solvent-off quicker and builds the viscosity faster. This works well with primer or ‘dusting’ layers, less well with traditional conformal coating processes. How long do I have to cure my conformal coating and why do I need to bother? Curing and drying are two different concepts in conformal coating and both have to be considered. Whether the material is a naturally drying solvent based coating, UV cure paint or any other method of curing it still remains the same.